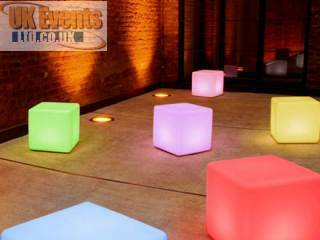 dance floor hire, sound, lighting and LED furniture. 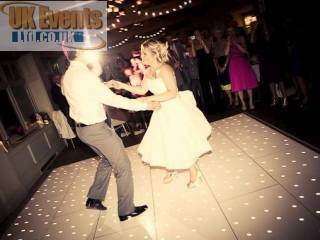 We have 11 types of dance floors to choose from to ensure our selection of flooring meets all of our clients requirements - We now stock the World's first ever Pink Starlit Dance Floor. 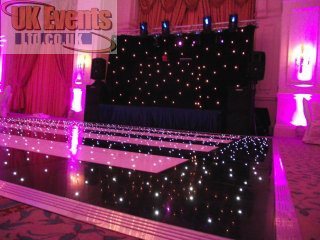 Our stages can be made to almost any size with a choice of stage carpet to match your event theme. Stages are perfect for bands, disco and conferences as well as platforms for catwalks. 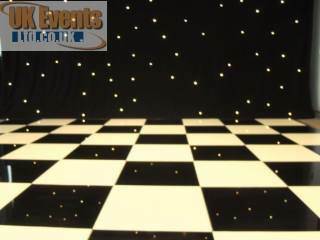 Hire as starcloth to create a backdrop for a band or disco. 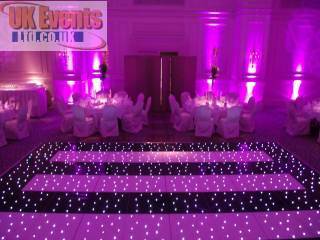 Star cloths are a great way of creating a focal point in a function room or marquee. The cloth comes in either white or black to compliment your event. 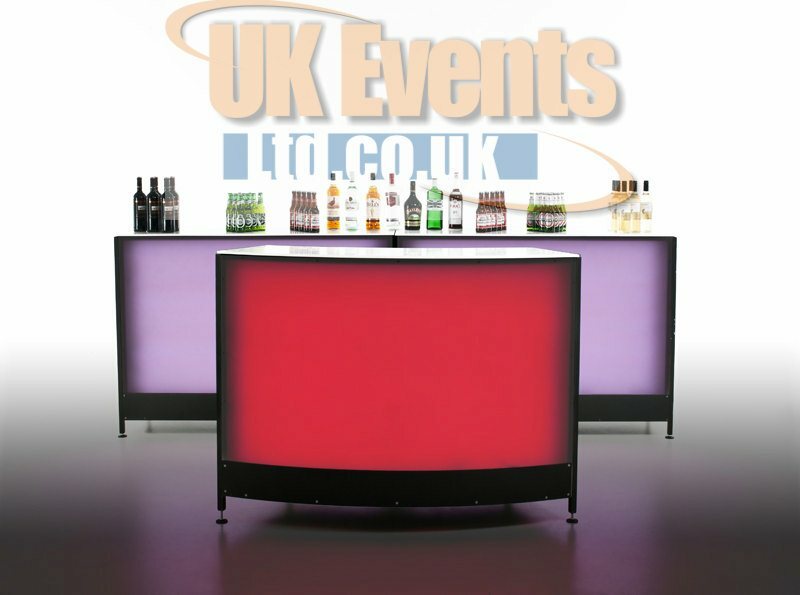 We have an array of LED furniture and lighting available to hire. 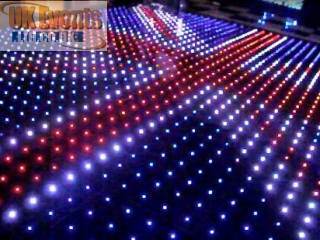 LED Lighting is a great way of boosting the overall look of a function room. Furniture can be used to define seating areas with adding a splash of colour. 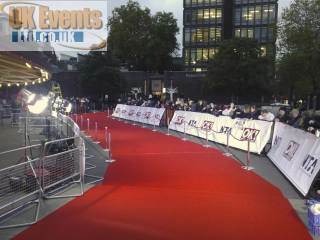 Hire a VIP Red Carpet and wow your guests at the grand entrance of your next event. 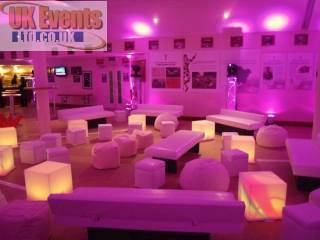 We offer many alternative colours to allow you to make your carpet bespoke to your event. 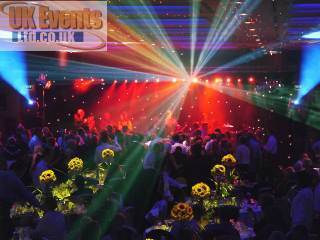 UK Events Ltd started supplying just disco and karaoke services across the country. With our extensive experience and expertise, we are able to offer some of the best DJs around. New Products are on the way.